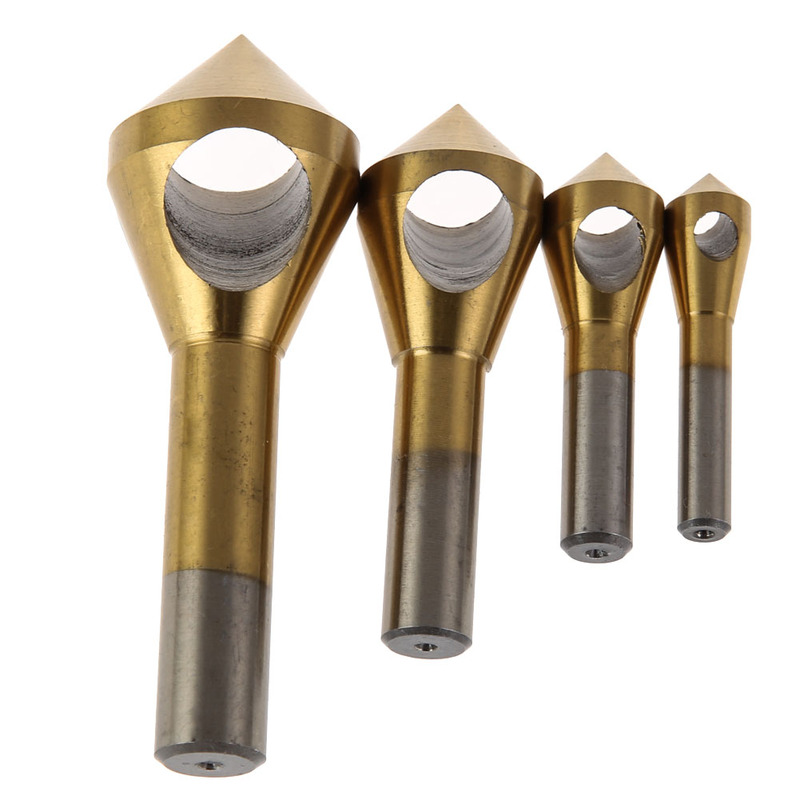 Make clean, accurate conical holes even in the toughest material with the 4pcs/set Countersink Deburring Drill Bit. 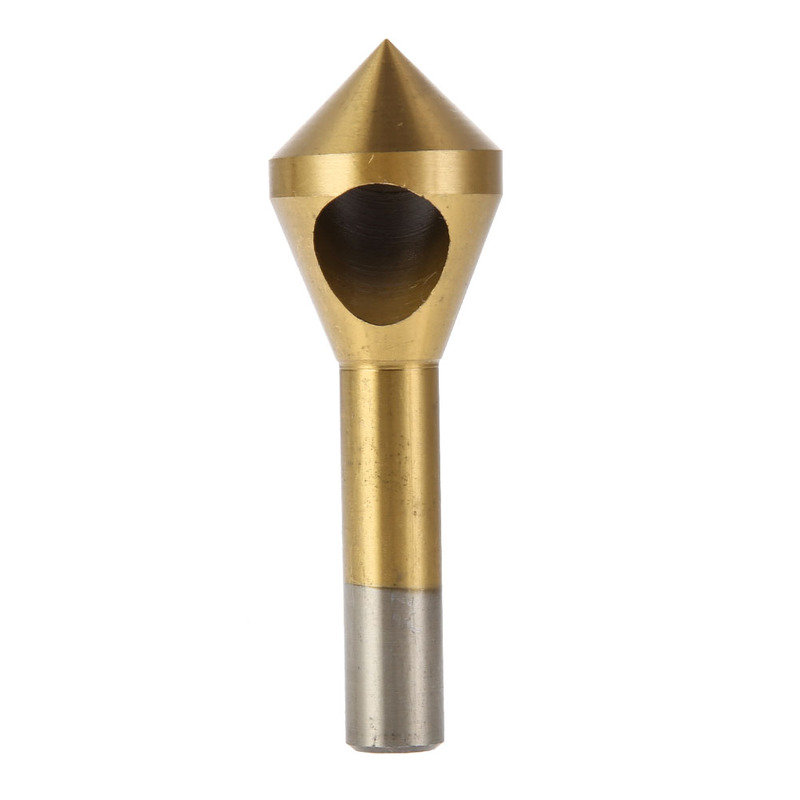 These bits leave smooth, burr-free edges on a variety of materials with an 82-degree chamfer that creates a snug resting place for countersunk screw heads. The set includes four drill bits with sizes ranging from 2-5mm, 5-10mm, 10-15mm, and 15-20mm to meet all your drilling needs. 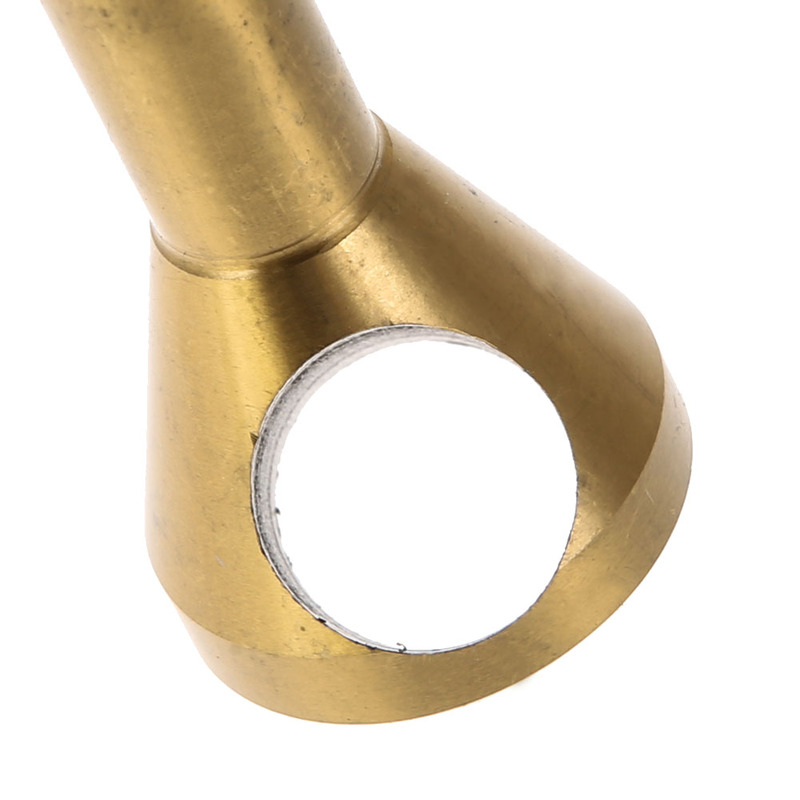 The bits’ round shanks allow use with a wide variety of tool holding systems including drill press and hand held drills. 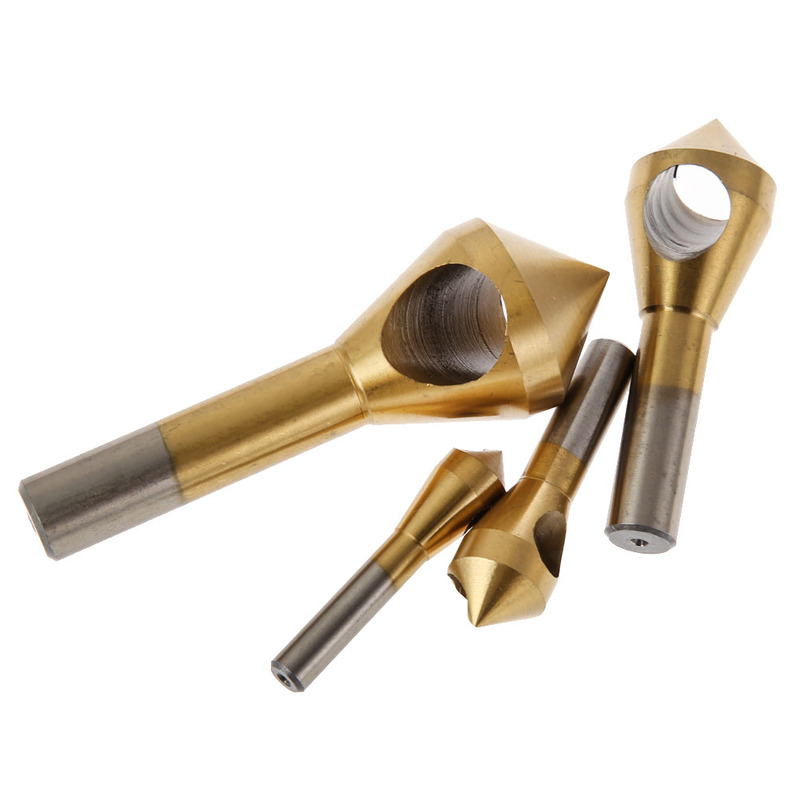 These bits create smooth, burr-free edges without smearing and are perfect for chamfering and countersinking holes on soft metal, steel, iron, wood, and plastic. 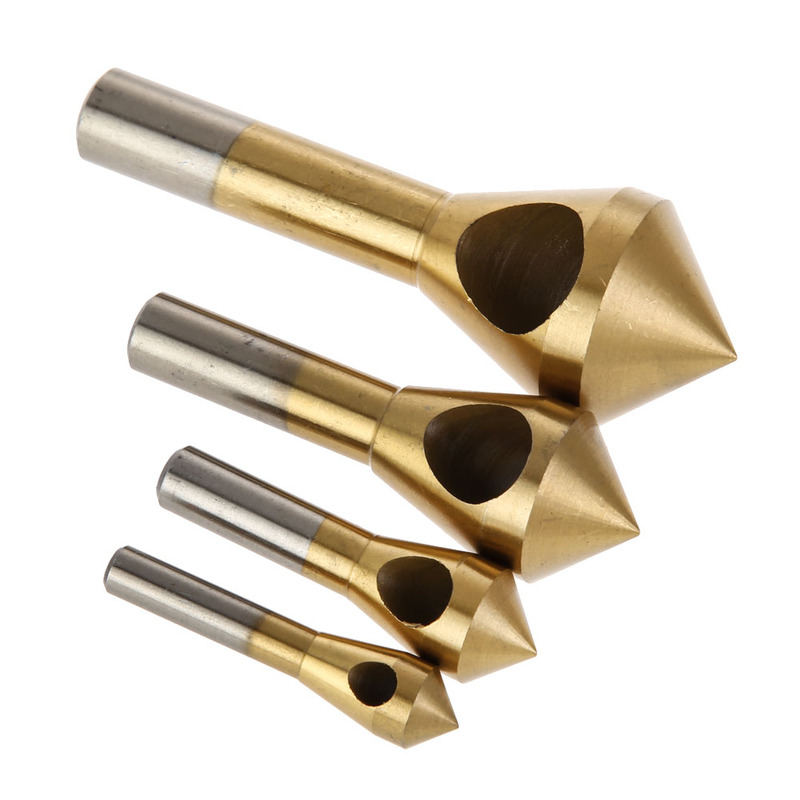 The bits have no flutes and instead of sharpened cutting edges, they have a hole bored through their cones at an angle. As the bits spin, the trailing edges of their holes make the cut. This design prevents chips from clogging in the workpiece and make cutting much faster, cleaner, and quieter. 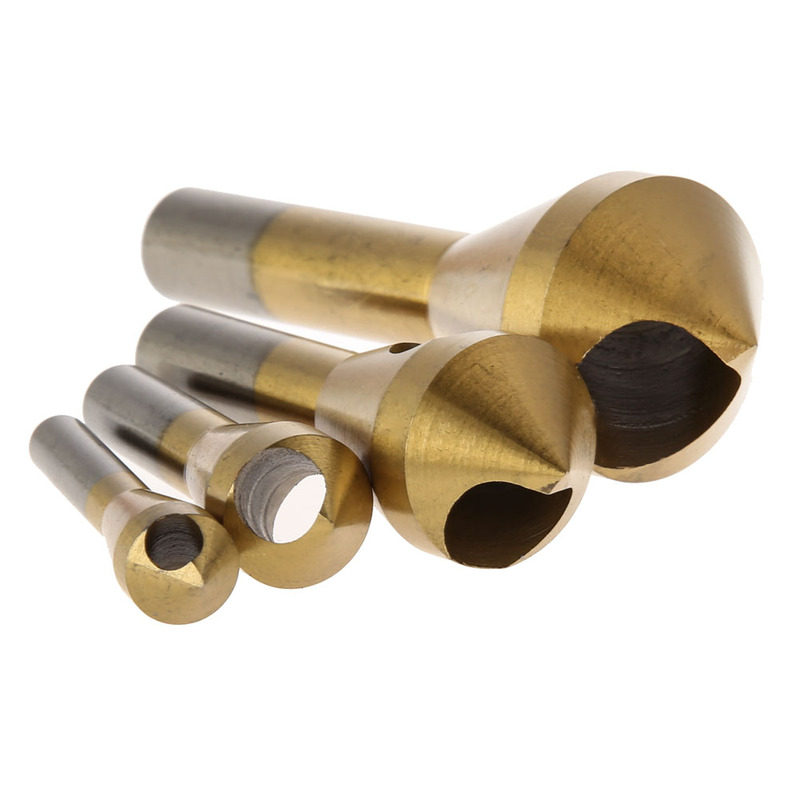 Constructed with high-speed steel and coated with super-hard titanium, these bits have the durability to withstand high-heat conditions for lasting use.